Your Ford vehicle lights up your life in so many ways – not least of which when you need some interior illumination like a luggage compartment lamp, or a load space lamp in your Transit van, perhaps a map reading light or footwell light in your Ford car. Such convenient lighting is probably taken for granted until it goes on the blink! 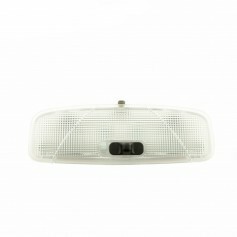 If you need to replace any of the interior lights in your Ford look no further than Ford Parts UK. 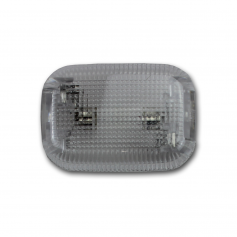 Our categorised online store database makes it easy to browse for all the Ford interior lamps you need, order them using our quick, secure check out process, and have them delivered to your door anywhere in the UK. 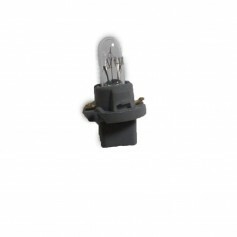 Our stock of Ford interior lamps includes lights and illuminations that are compatible with all Ford models. To make sure you find the right lamp for your car or van enter the vehicle’s details in the “Select a Vehicle” box available on each web page, and we’ll show you what’s available. If the item you require is out of stock, just let us know using the “Request a Part” form and we’ll order it for you. Compatible with Ford S-Max 1.6L from 12-02-2008 to 08-04-2015. Compatible with all Ford Galaxy 5-door models from 12-02-2008 to 08-04-2015. 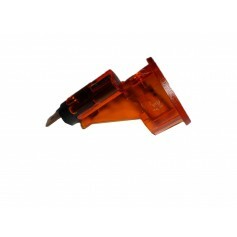 Compatible with all Ford Mondeo models from 12-02-2008 to 13-09-2010. Compatible with all Ford Kuga models from 25-02-2008 to 10-11-2012. 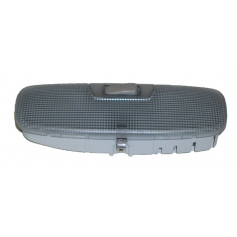 Compatible with all Ford Tourneo Connect models from 30-09-2013 onwards. Compatible with all Ford Focus models from 12-02-2008 to 29-07-2011. 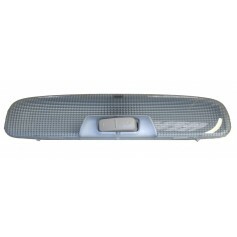 Compatible with Ford C-Max models from 26-03-2007 to 23-07-2010. 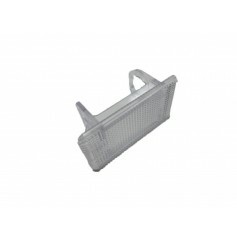 Compatible with Ford Focus models from 26-03-2007 to 15-01-2008. 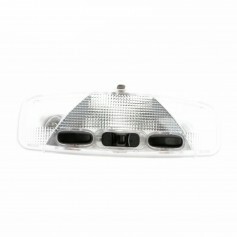 Compatible with Ford Kuga models from 25-02-2008 to 10-11-2012. Compatible with Ford Mondeo models from 19-02-2007 to 22-12-2014. 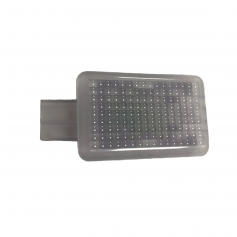 Compatible with Ford Galaxy models from 06-03-2006 to 08-04-2015. Compatible with Ford S-Max 1.6L from 06-03-2006 to 08-04-2015. 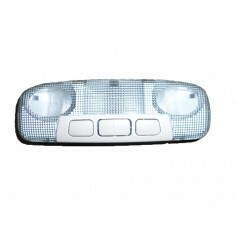 Compatible with all Ford C-Max models from 23-06-2003 to 15-01-2008. Compatible with all Ford C-Max models from 26-03-2007 to 23-07-2010. Compatible with all Ford Focus models from 15-08-1998 to 09-05-2005. Compatible with all Ford Focus models from 10-2004 to 15-01-2008. 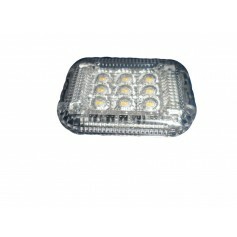 Compatible with all Ford Focus Cabriolet models from 04-02-2008 to 30-07-2010. Compatible with all Ford Mondeo models from 19-02-2007 to 22-12-2014. 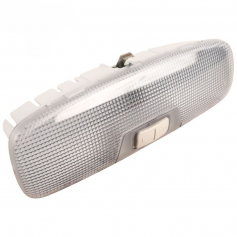 Compatible with all Ford Tourneo Connect models from 05-05-2002 to 2013. Compatible with all Ford Transit models from 17-04-2006 to 2014. Compatible with all Ford Transit models from 27-01-2014 onwards. 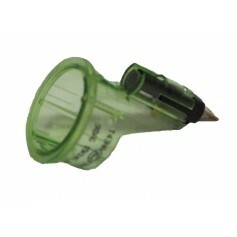 Compatible with Ford Transit from 04-01-2000 to 17-12-2006. Compatible with Ford Transit from 17-04-2006 to 28-12-2013.